This girl has beautiful crias! We have not been disappointed. 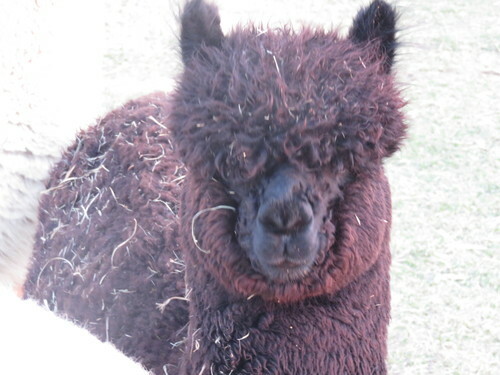 Freda is a full Peruvian bay black female from the High Peak black Peruvian program. 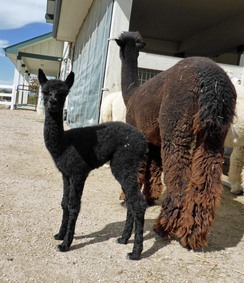 In October 2013, she delivered a spunky true black daughter from GWAS black color champion, EON King Solomon and she was bred back to true black Color Champion, Dundee's The Lad. On October 5th, 2014, Freda gave birth to a beautiful True Black girl. 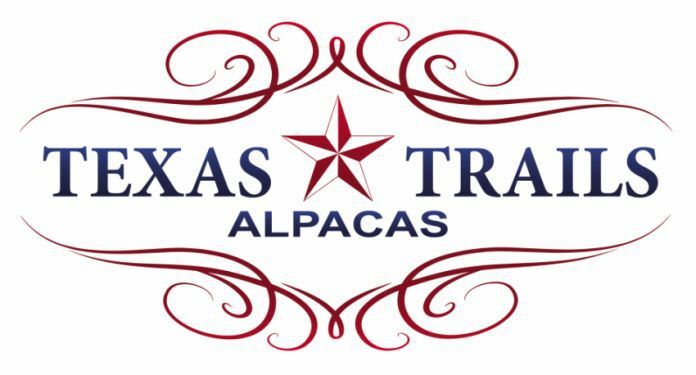 Welcome Texas Trails The Raven! Raven is a beautiful true black girl out of The Ladd. We are looking forward to the 2016 show season. She has wonderful confirmation and a soft, silky handle. Can't wait to breed this girl.